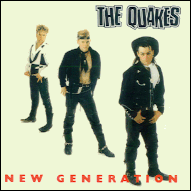 "The second album from The Quakes shows them much more mature and experienced than their first album. On this record, they go for a less aggressive, more roots oriented and melodic approach. 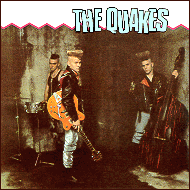 That's not to say that this is a rockabilly album, though. 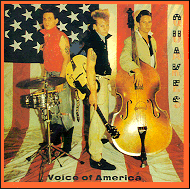 Although their self-titled album drifted toward the punk side of psychobilly, Voice of America has found the line between neo-rockabilly and psychobilly, and straddles it comfortably. 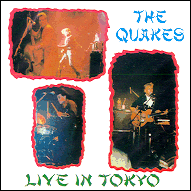 This album sets the precedent for the rest of the Quakes' albums, giving them their own distinctive sound. Stick to your guns (Roman) * All messed up (Hooper) Cop. Cont. live tracks may start and/or end abruptly.